It’s All in the Details: King Iron Works Creates Installations and Unique Accents for Liborio “Polo” Molina’s Spanish Style Home. 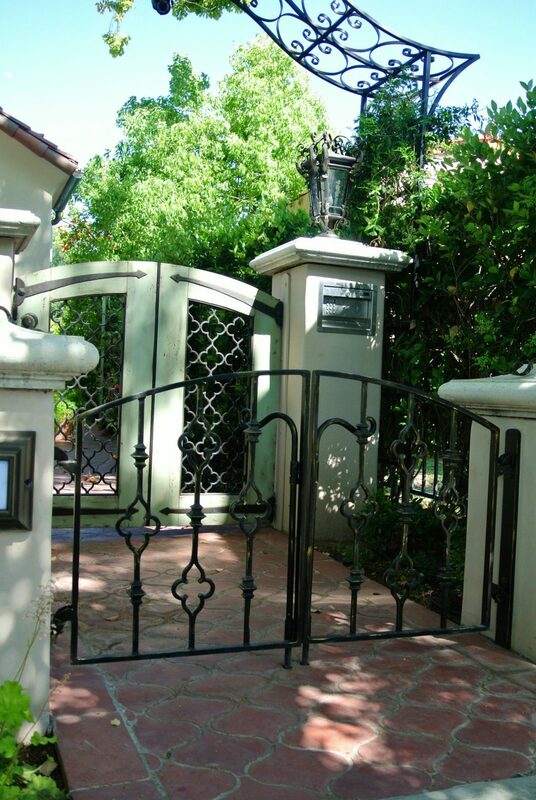 The element that draws many home and business owners to wrought ironwork is not only the strength and aesthetic appeal, but also the stylistic versatility of iron doors, railings, gates, and accents. King Iron Works has created custom designs for homes with styles ranging from ultra modern to traditional Spanish style for over four decades. Iron installations and details can complement and add timeless luxury to your home, no matter what the unique design. 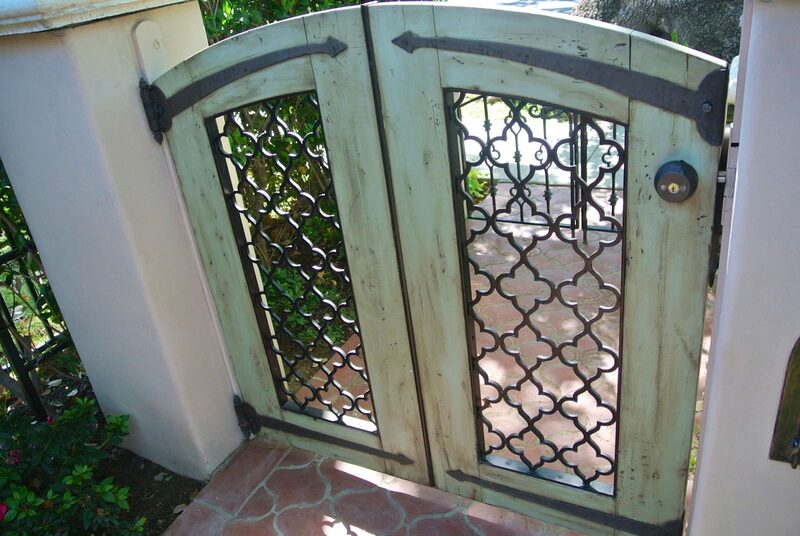 The combination of strength and elegance makes ironwork a classic choice that will never go out of style. 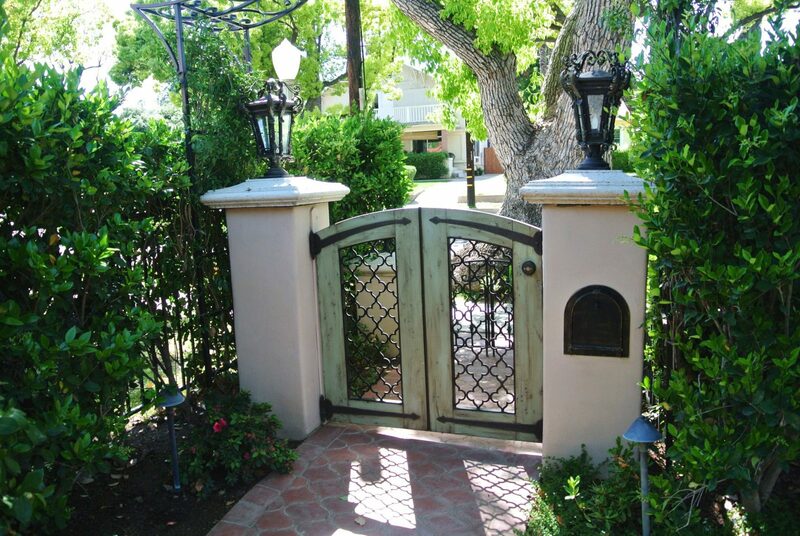 Beyond the aesthetic versatility, custom ironwork is not only limited to iron doors, gates and railings. The options for unique iron accents and details for the home are limitless. The team at King Iron Works can help create the accessories and pieces you’ve envisioned to correspond with the style and existing iron installations throughout the property. 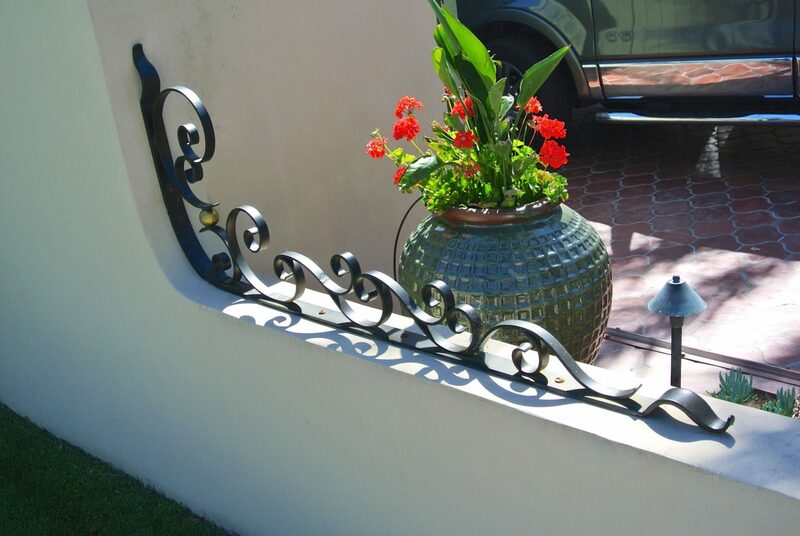 We will customize any wrought iron metal work from scratch. Anything you can imagine including lighting fixtures, gazebos, plant holders and hardware can be created to match the luxurious vision you have for your home. One of our most detailed projects within our extensive portfolio was the beautiful Spanish style home of the manager of The Black Eyed Peas, Liborio “Polo” Molina. We created custom iron designs based on the vision of Mr. Molina and the project designer, Alfonso. 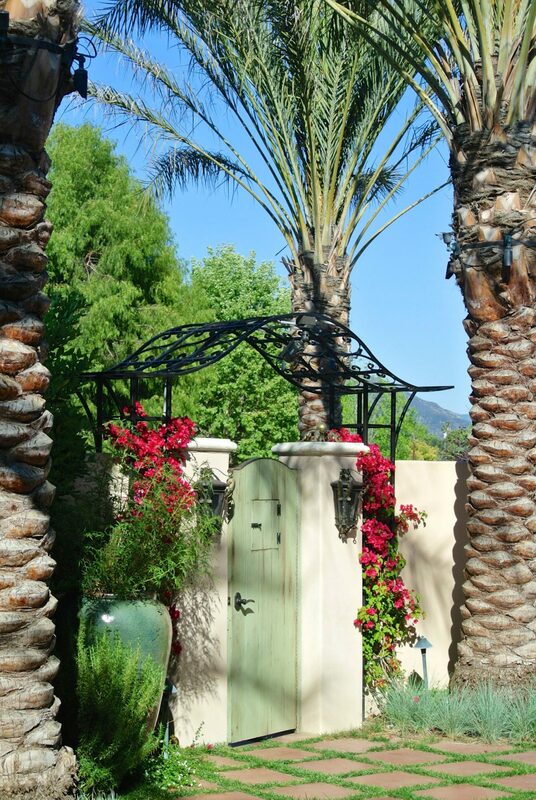 To match the stylistic elements of the Spanish style home, we fabricated and installed custom designed iron accents including but not limited to hardware, trellises, brackets, plant holders, and other custom accents through the exterior and interior of the stunning property. Throughout this project, the King Iron Works design team met with the project designer every step of the way and worked together very closely to ensure that the client and his team were satisfied with every single detail during the design process. It was a pleasure working on such a beautiful property with professionals who had a clear vision for the finished product. 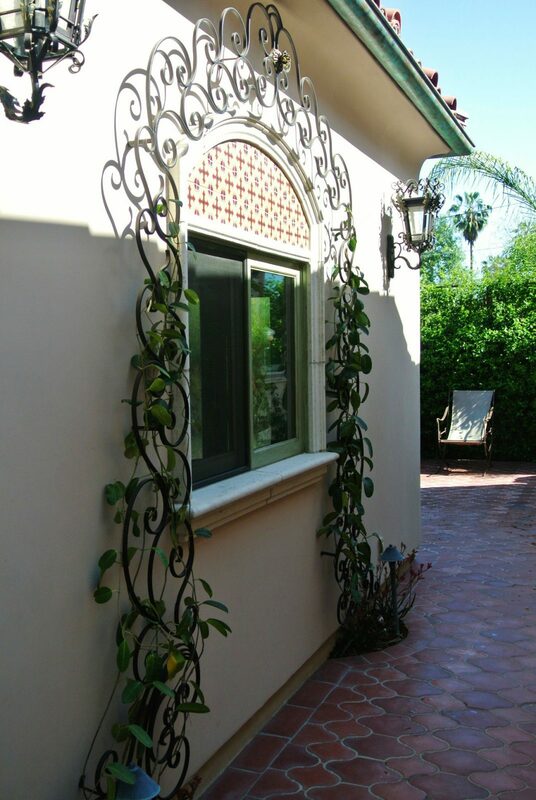 The custom ironwork we designed for Mr. Molina’s home feature the meticulous attention to detail the King Iron Works team takes great pride in. From grand installations to fine details, the designers and artisans at King Iron Works value each and every project we have the pleasure of working on, no matter the size or complexity. From the initial showroom visit or walk through to the final reveal, we are extremely passionate about all of the steps of the design process. We take great pleasure in creating the finest quality handcrafted ironwork for the various tastes and styles of our loyal clients. We look forward to hearing your unique ideas and creating custom iron designs that will add luxury, protection and unparalleled style to your home or business. When it comes to ironwork, King Iron Works’ experience, excellent customer service, and time tested designs will give you the confidence and peace of mind you need when investing in a design project. Take a look at our portfolio and showroom for inspiration, and connect with our design team to discuss the endless possibilities of custom ironwork.